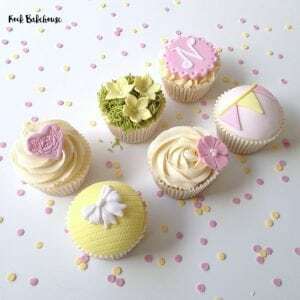 This is our most popular class incorporating cupcakes and buttercream. 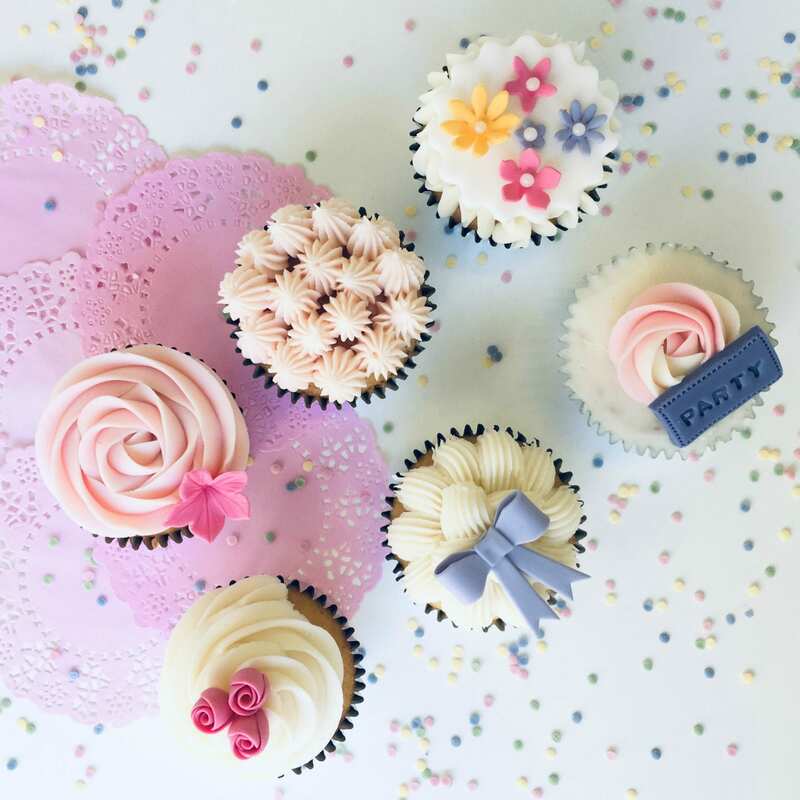 Learn how to decorate six cupcakes using buttercream and sugarpaste decorations. A great introduction to cupcake decorating, this short class is perfect for complete beginners or those looking to brush up on their decorating skills. Further details and class dates can be found on our schedule. 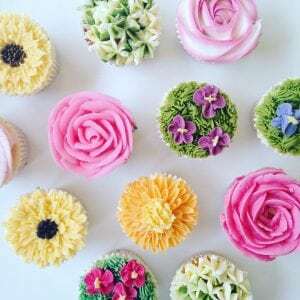 The perfect class to learn all there is know about cupcake decorating. You’ll be shown how to decorate in a number of different ways using buttercream, sugarpaste, edible images and various equipment (moulds, cutters, textured mats, stamps etc). Further details and class dates can be found on our schedule.